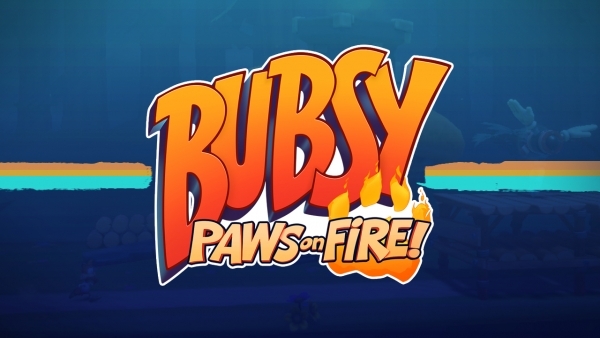 Publisher Accolade, as well as developer Choice Provisions, have announced that the next installment in the Bubsy franchise, Bubsy: Paws On Fire!, has been officially delayed to May 16th. Previously, the game was supposed to release sometime in April. Bubsy: Paws On Fire! is still slated to release on PlayStation 4, Nintendo Switch and PC. I was initially interested in this game, but then I learned that it’s an endless runner (and I’m already having a tough time with Jack ‘n Jill DX). Wow, it’s coming out the day before my birthday. Too bad I have zero interest in the game. Right, time to hate on this game because it has “Bubsy” in the name instead of actually waiting for the game to release and playing it for myself. so it’s coming out on my birthday….yay? How many games do they need to make before realizing there’s almost no interest in this series and never has been? Maybe the fifth take will make people like him.